Happy Independence Day! 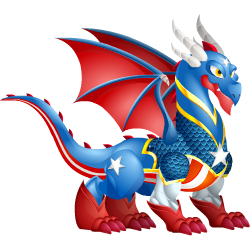 This dragon was born on the 4th of July, 1776, and helped the Americans in their fight for independence with his courage and determination. 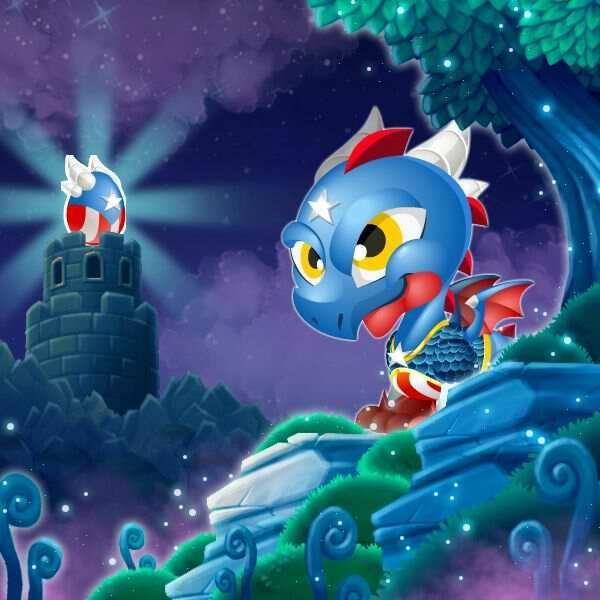 He is the most patriotic dragon in Dragon City. How to Breed Independence Day? Independence Day is not Currently Breedable. Sorry. These dragons can all critical hit against Independence Day, but won't be critical hit by Independence Day.